Jorge Ordóñez was the first person to introduce Montsant into the United States, a D.O. 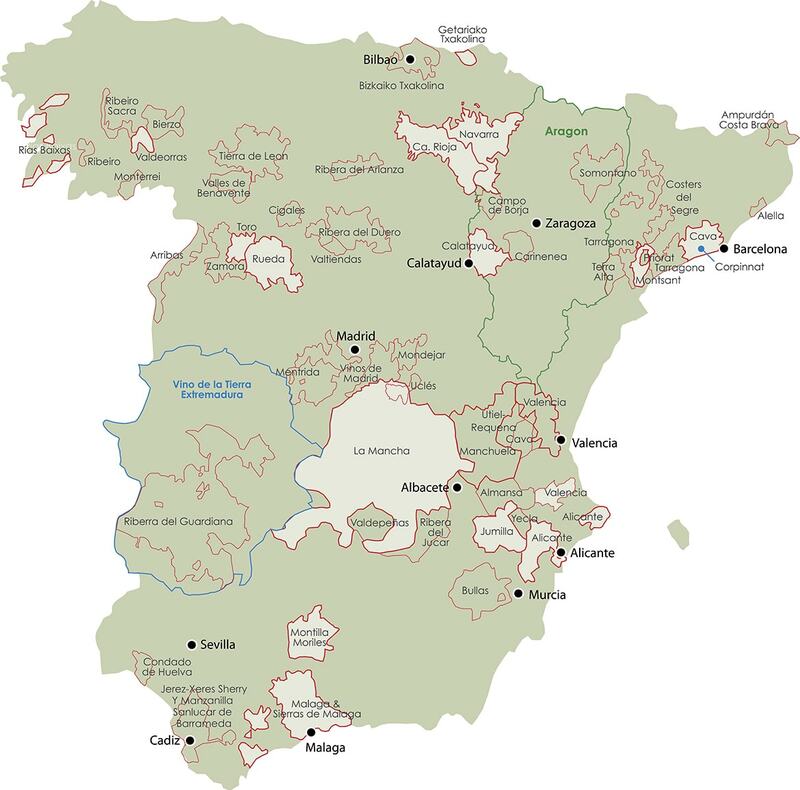 that was officially formed in 2000 from twelve small towns that were part of Priorat historically, but were ignored when Priorat was officially formed. It has the same geography and diversity of soil types of Priorat. Terraced mountainside vineyards of Garnacha, Cariñena, and Syrah are planted in the typical licorella slate, sandy clay, and limestone dominant calcareous soils. As the price of Priorat wines has skyrocketed, Montsant has gained fame as a land of high quality value wines. 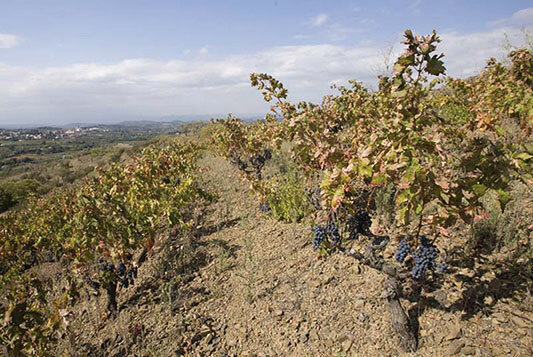 As one of the United States original proponents of Priorat, Ordóñez quickly identified the value that Montsant represented, as it had a very similar mesoclimate, soil type, geography, and the same grapes as Priorat. The diversity of soil types and grape varieties produces extremely complex wines with deep character.